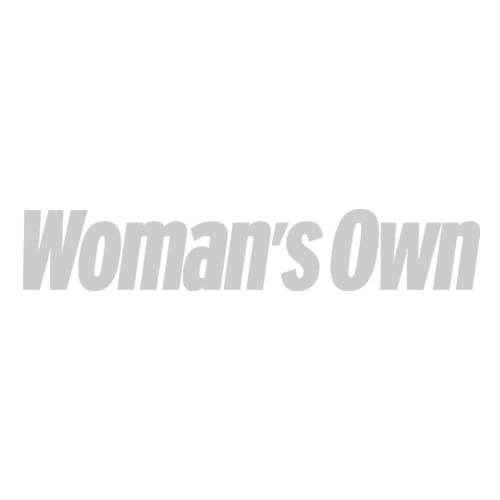 Q: Winter has really taken its toll on my skin. It looks dull and lifeless. I’d love to inject a bit of radiance back into my complexion. Any ideas? A: You’re in luck. Aldi is launching their very own glow-getting BB Cream into stores tomorrow or only £5.99. Since Garnier launched their version last year, we’ve been hooked on the dewy, even finish of BB creams, and this new one is no exception. 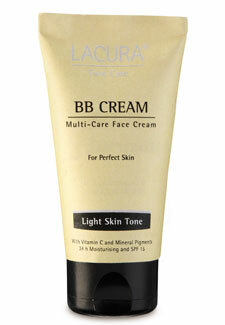 Lacura BB Cream comes in light and medium shades, and contains vitamin C to brighten tired complexions. Some BB creams can look chalky, but we’ve tried this and love the lightweight, radiance-boosting finish. Plus, it even contains SPF15 to help protect skin against photo-ageing. It’s only available while stocks last so get down to Aldi now!